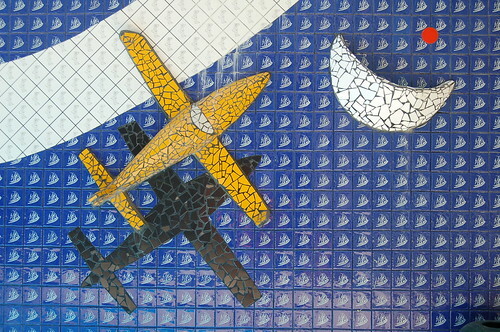 mosaic at Punta Cana Airport, originally uploaded by loweonthego. A fountain at Punta Cana Airport [PUJ], Dominican Republic. 07-mosaique, originally uploaded by rueraisin.